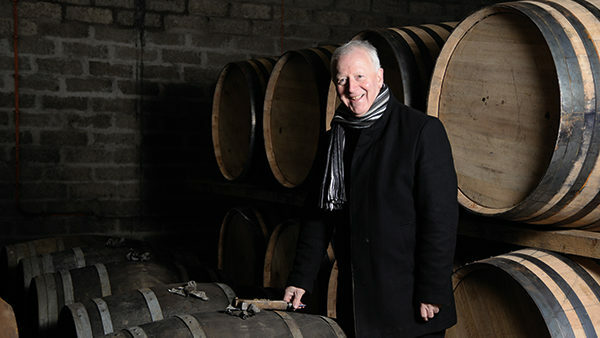 100% Scottish owned and managed, a truly independent Scotch whisky company. 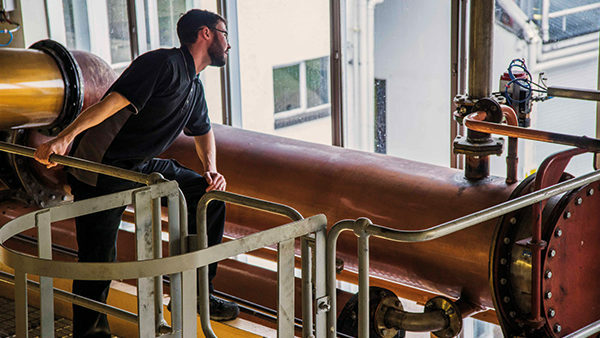 Before acquiring GlenAllachie, the spirit was predominantly used in blended whiskies. So it’s no surprise that you probably haven’t heard of us. 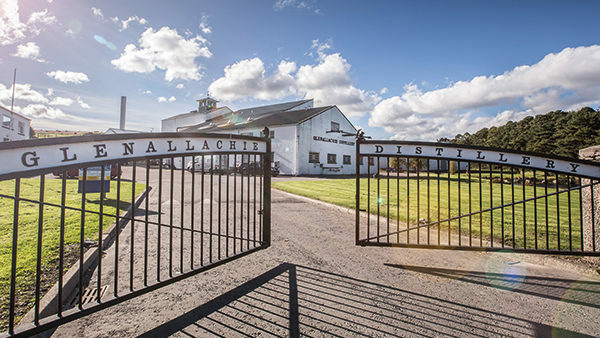 We’re here to introduce GlenAllachie into the world as the exceptional single malt we have come to love. We’re on a journey to make truly great spirits while avoiding the unrelenting pressures of corporate life, why don’t you join us? Due to EU data protection laws, we and our partners need your consent to set cookies on your device. Remembering your preferences, for example "you are of legal drinking age. Analytics, we use this to improve the user experience. If yes, we will store a cookie, so you do not see this message again. Sorry, you must be of legal age to enter the website.